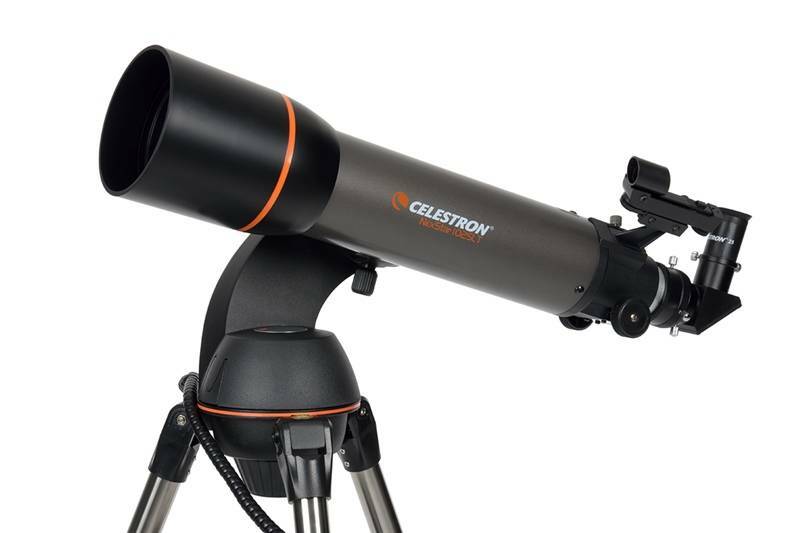 Home CELESTRON NexStar 102 SLT REFR. 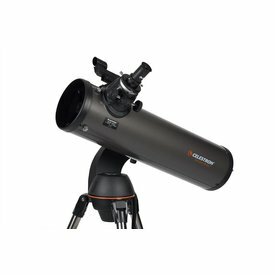 CELESTRON NexStar 102 SLT REFR. 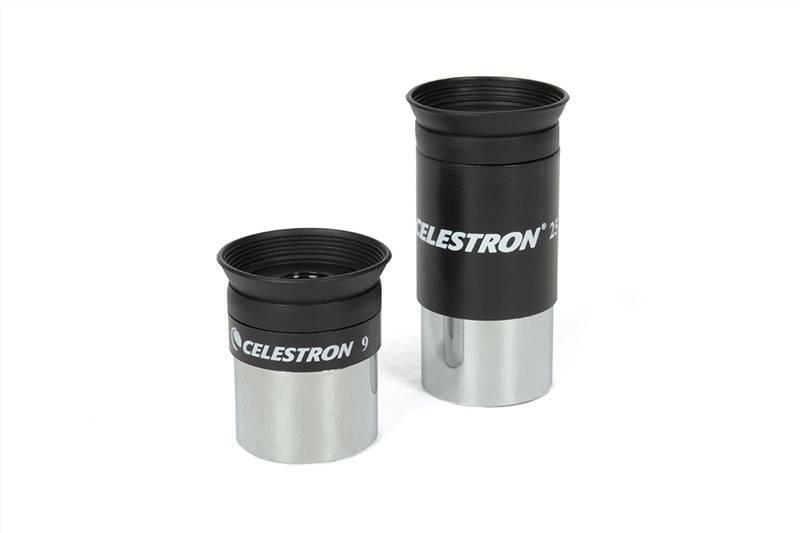 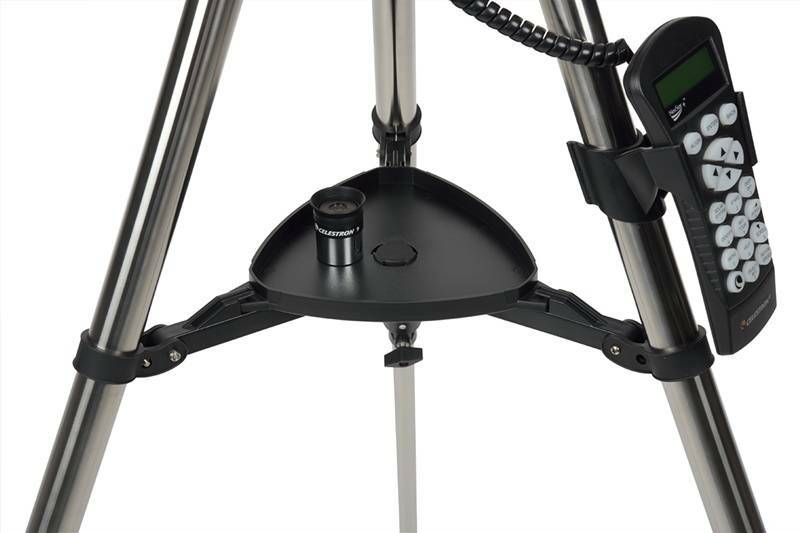 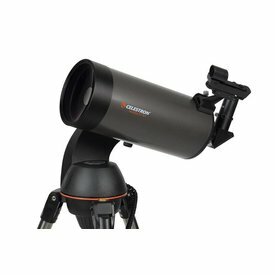 The popularity of Celestron's previous short tube refractor models inspired us to go a step further with the introduction of our NexStar 102 SLT. You'll find that astronomical viewing is a delight with this large, powerful 4" telescope. 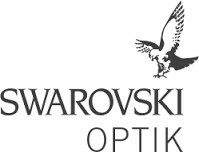 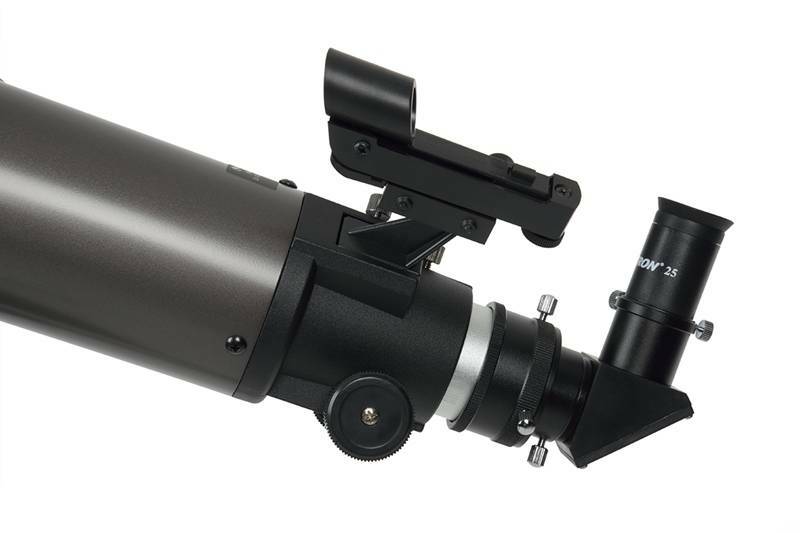 The 102 SLT offers a 63% increase in image brightness over 80 mm models. 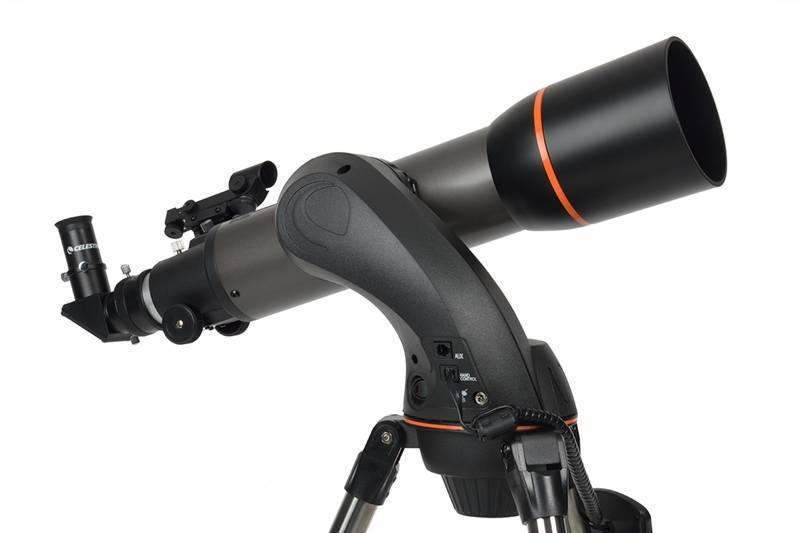 This short-tube telescope with a fast f/6.5 optical system gives images that are bright and crisp. 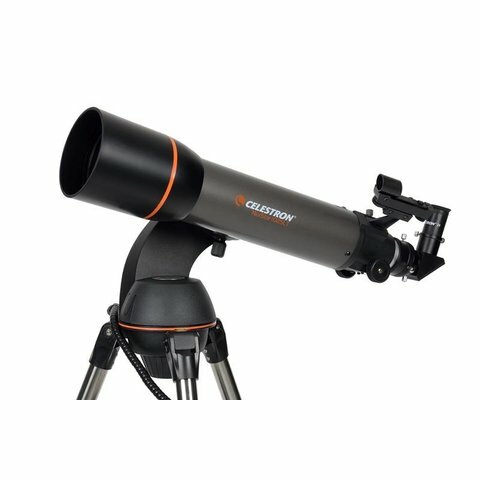 CELESTRON NexStar 90 SLT MAK. 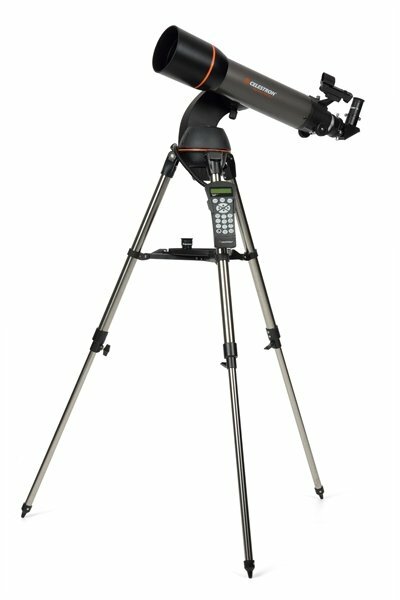 CELESTRON NexStar 127 SLT MAK. 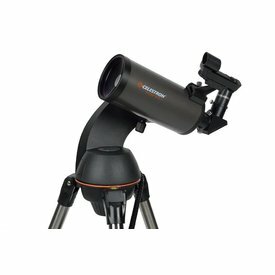 CELESTRON NexStar 130 SLT NEWT.